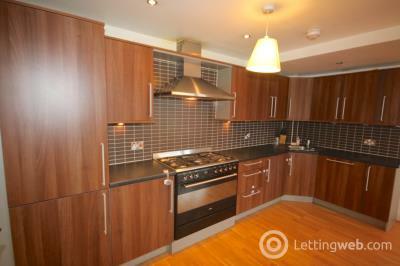 3 Bedroom HMO flat available in June. 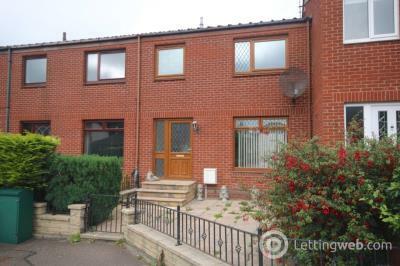 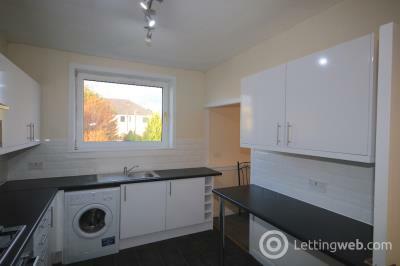 Comprising 3 double bedrooms, living room with dining area, fitted kitchen and bathroom. 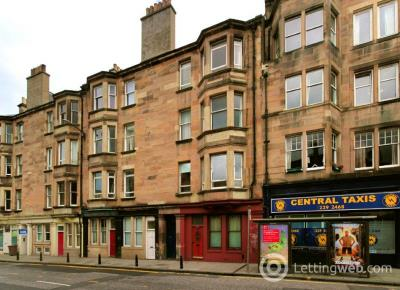 Close to local bus routes & shops. 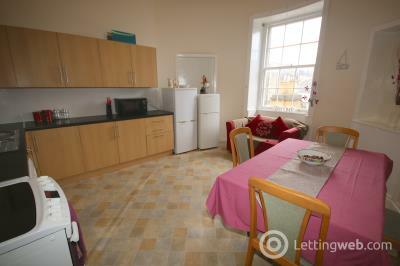 Fantastic 4 bedroom HMO flat available. 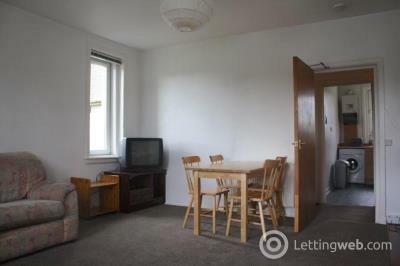 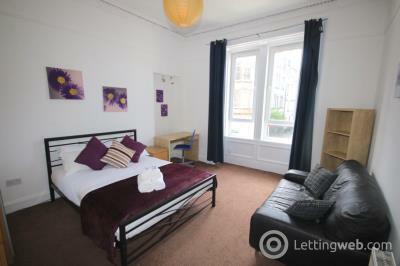 This is a great flat, a great location and would be perfect for students or friends sharing. 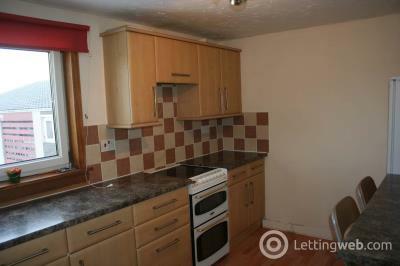 THIS NON HMO PROPERTY IS AVAILABLE . 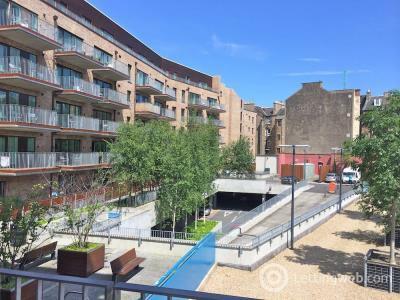 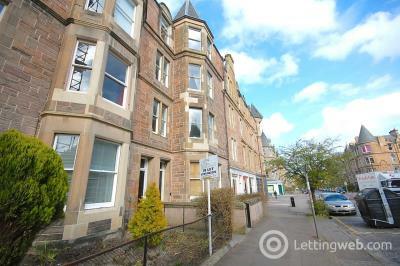 Fantastic Large 3 bedroom flat with HUGE bedrooms. 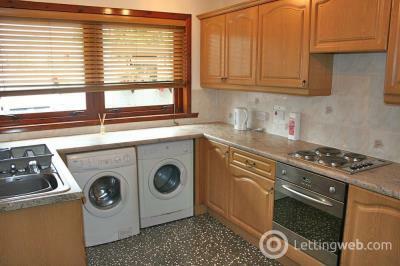 Fully fitted modern new kitchen with all necessary appliances. 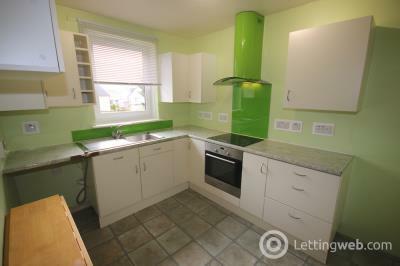 Fantastic 3 bed HMO property with separate living room, kitchen & box room. 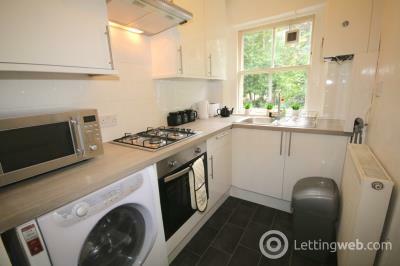 The property has a private garden & close to The Meadows. 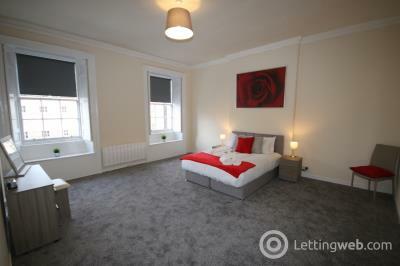 This elegant and recently refurbished furnished 4 Bedroom property is located a stone's throw away from the heart of the City Centre. 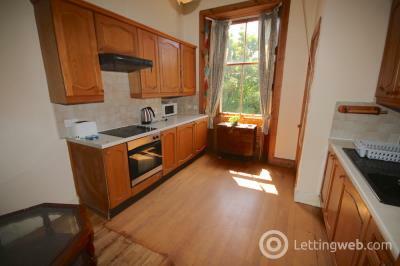 This property benefits from magnificent views. 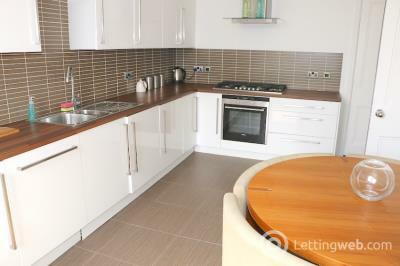 This fantastic 2 bedroom apartment boasts all modern decor, 2 large bedrooms, living room and kitchen diner, all finished to a high standard for the discerning renter! 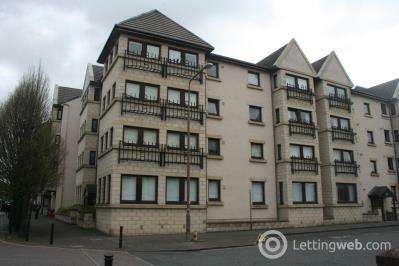 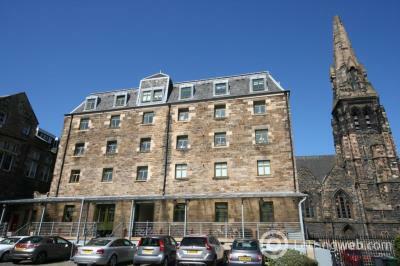 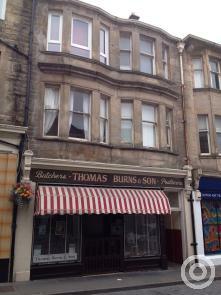 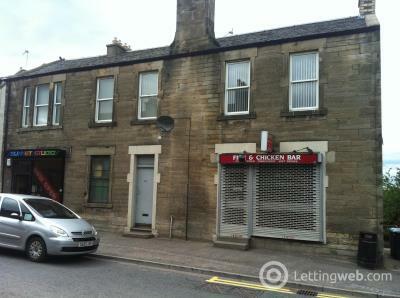 Recently refurbished 3 bedroom flat on the Main Street of East Calder. 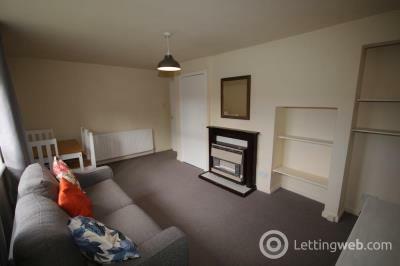 1st Floor accommodation within easy walking distance to buses, local schools, doctors & shops.